Love ice cream or frozen yogurt desserts? Then this next installment of “Quick Eats” is the perfect recipe for you! We’re going to make a healthy, homemade ice cream using only one ingredient, bananas. I’ve jazzed mine up with a few additions, but feel free to leave them out for a healthier alternative. Take some ripe bananas and slice them up. I’d recommend 1 banana per ice cream treat. Let the bananas sit in the freezer on a plate for a few hours. Some wax paper would be even better if you have it to allow for easy removal. 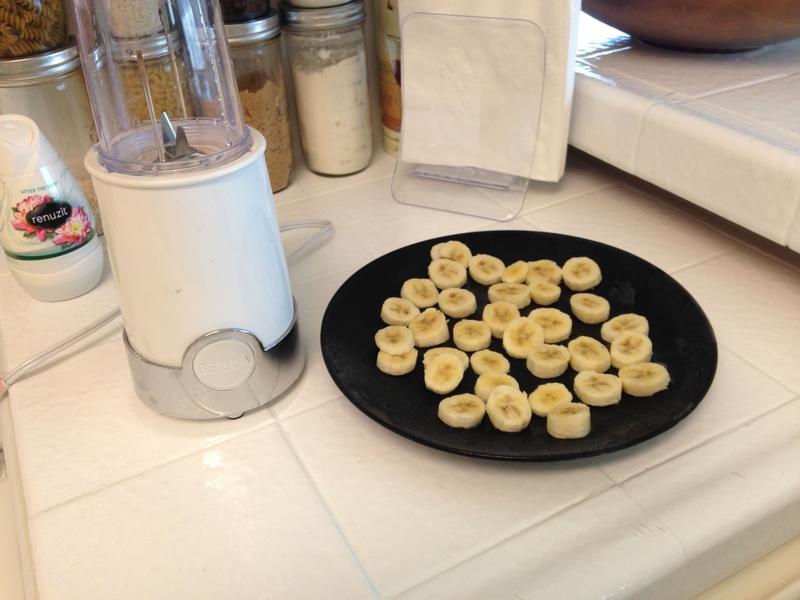 Take out your banana slices and chop them up in a food processor. You’ll probably need to mix the bananas around with a spoon in between to ensure it comes out nice and creamy. For extra flavor and creaminess, I added 1 tablespoon of Coffee-mate’s Natural Bliss per banana in the food processor. Below are some other ideas to dress up you ice cream. 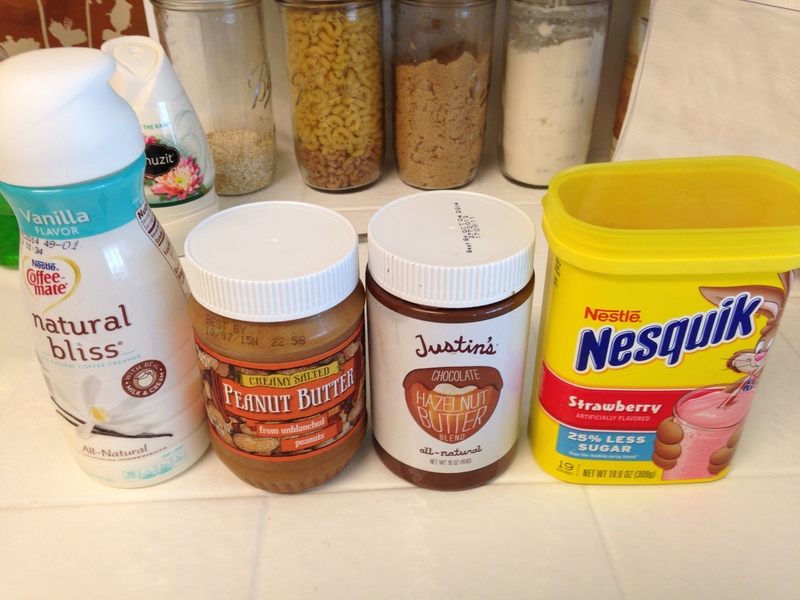 You can use cocoa or strawberry powder, peanut butter, chocolate spread, etc. 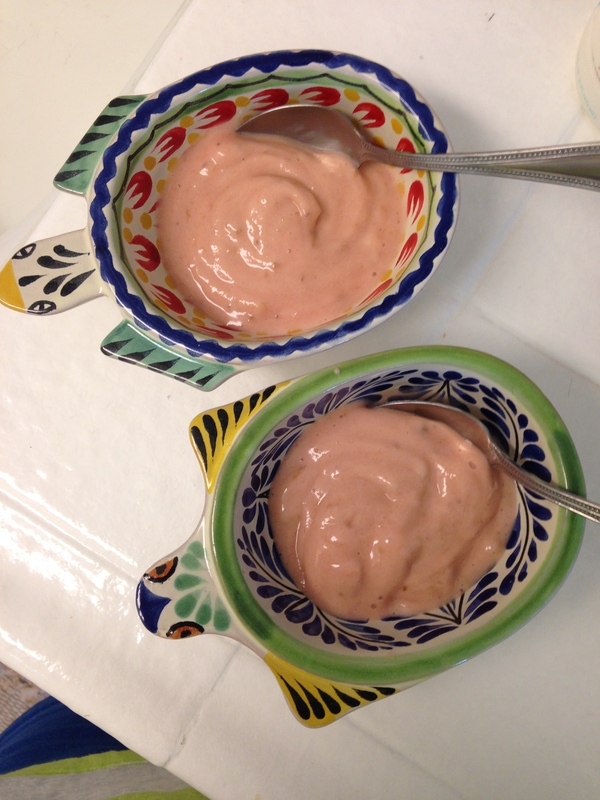 We ended up choosing strawberry powder to make the perfect Banana Strawberry treat!